The South African Wind Energy Association (SAWEA) is very pleased to have received confirmation from the Energy Minister Mmamoloko Kubayi that outstanding power purchase agreements (PPAs) will be signed by the end of October 2017. Minister Kubayi’s announcement has provided much needed policy certainty and evidence that the country’s Renewable Energy Procurement Programme (REI4P) remains part of government’s vision for South Africa’s development in the context of transition toward a more diverse energy mix. 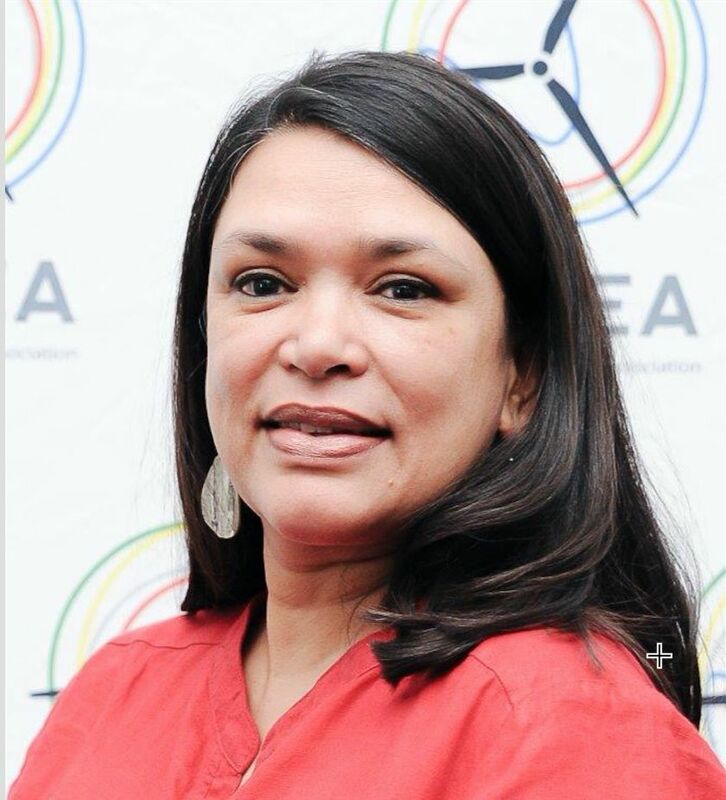 “Minister Kubayi’s announcement today sends an important signal, particularly to those who recognise the contribution that renewable power is able to make to South Africa’s economic growth,” commented Brenda Martin, CEO of SAWEA. Martin continued, saying, “The thousands of South Africans employed by the renewable energy industry, the many rural communities surrounding current and prospective wind farms who have been waiting for the development benefits associated with renewable power investment, are without doubt heartened by the confirmation that preferred bids from Rounds 3.5 and 4 will be concluded within 2 months”. The delayed projects represent a combined value of R58bn in investment and the creation of over 15 000 jobs, at a time when the country desperately needs economic stimulus. “Now we can all focus on realising the jobs, investments and developmental objectives intended by the Department of Energy when it initiated our country’s utility scale renewable programme. We are keen to work with the Department of Energy to address socio-economic concerns,” concluded Martin.